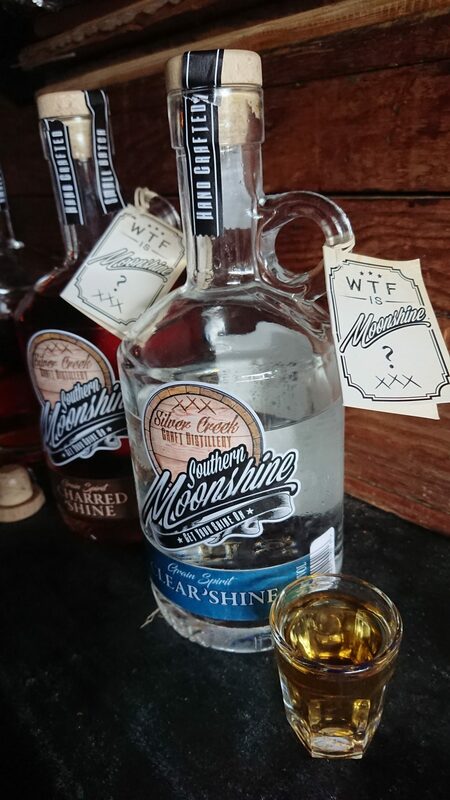 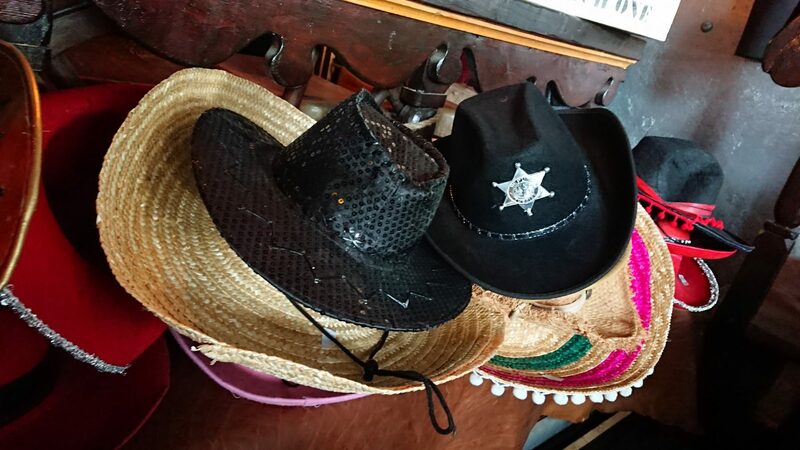 If you still reckon moonshine is a rough an’ ready hooch, brewed in a rusty kettle by Ma ‘n’ Pa Redneck on Hillbilly Homestead, boy, have you got a surprise coming! 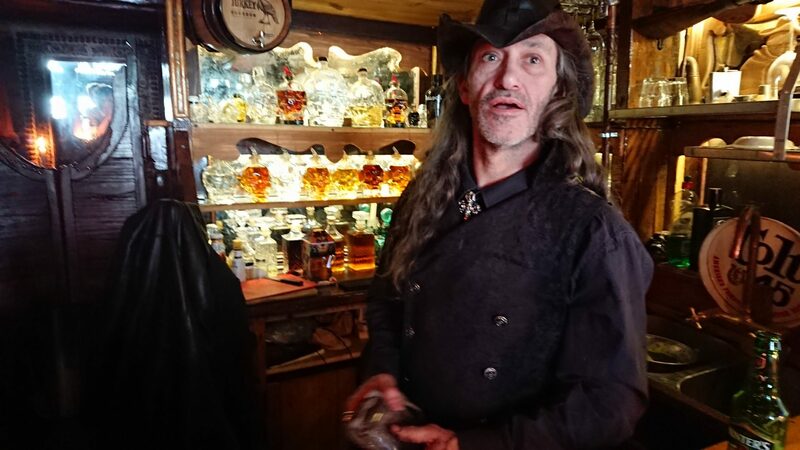 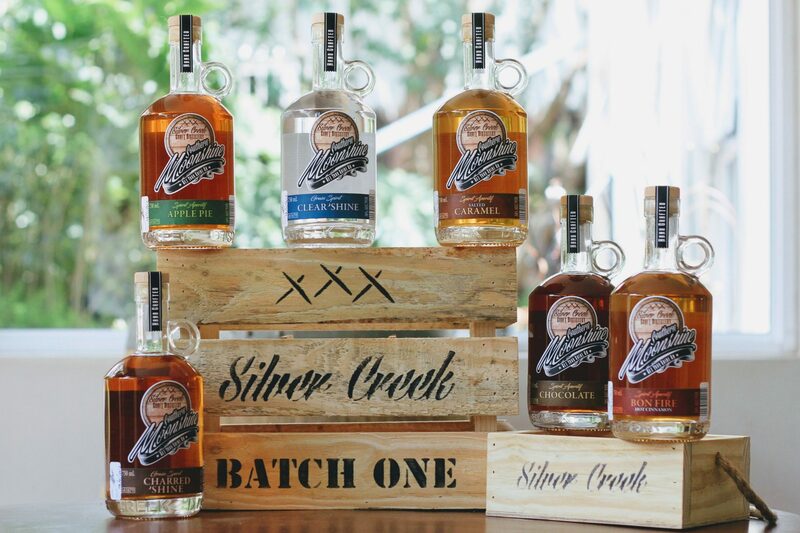 Silver Creek Moonshine launched their smashing range with a bash at Dust and Dynamite Saloon in downtown Cape Town recently and they sure raised the bar. 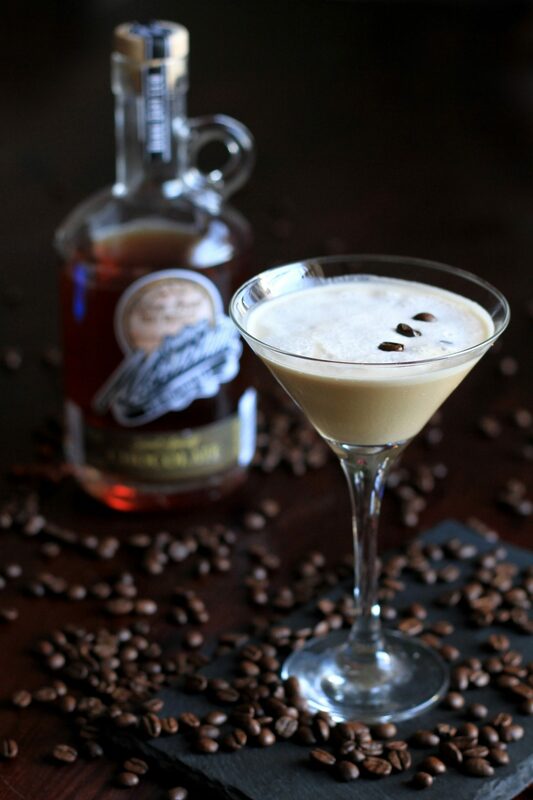 Smooth sipping comes at you in a stunning choice of flavours, pedigreed all the way. 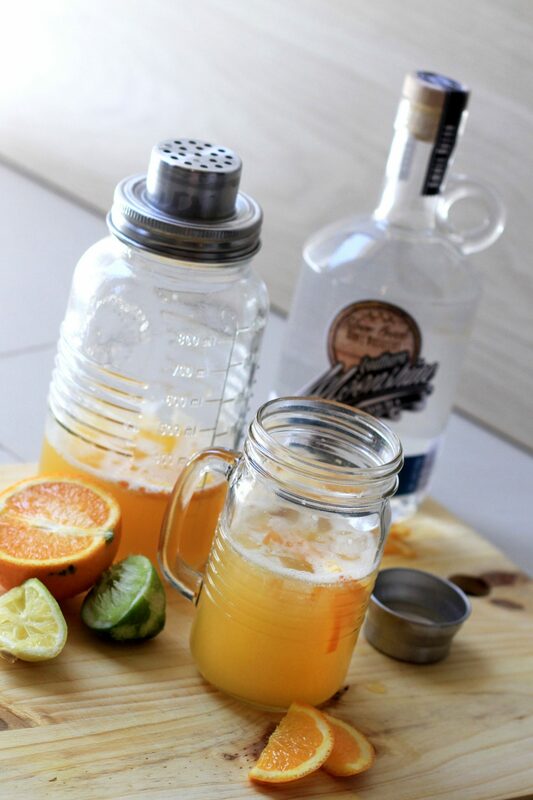 As unique and colourful as owner/creator of the Silver Moonshine label Mark Taverner (yup, his real name ), this is lekker liquor of a whole new kind and it’ll change your mind about cocktails, shots and shooters forever. 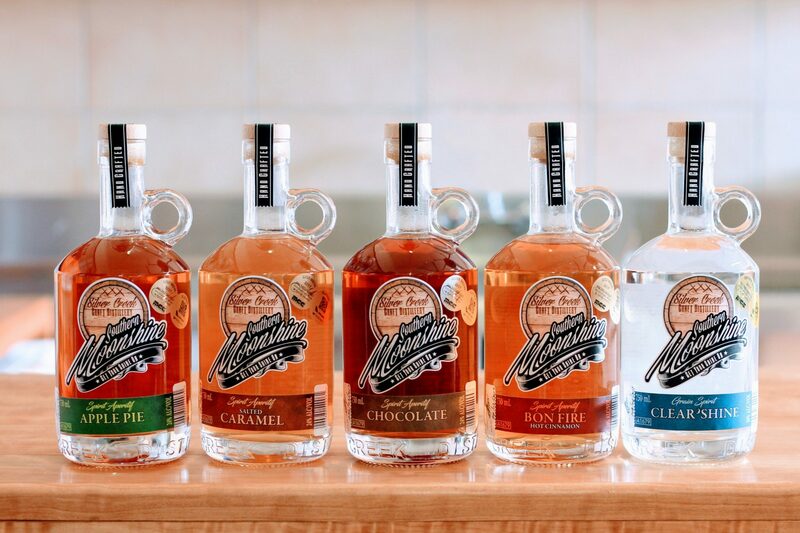 It comes in 6 flavours: Clear Shine (the classic), Charred Shine (a bit like whiskey with a hint of smoke), Apple Pie, Bon Fire Hot Cinnamon, Chocolate and Salted Caramel. 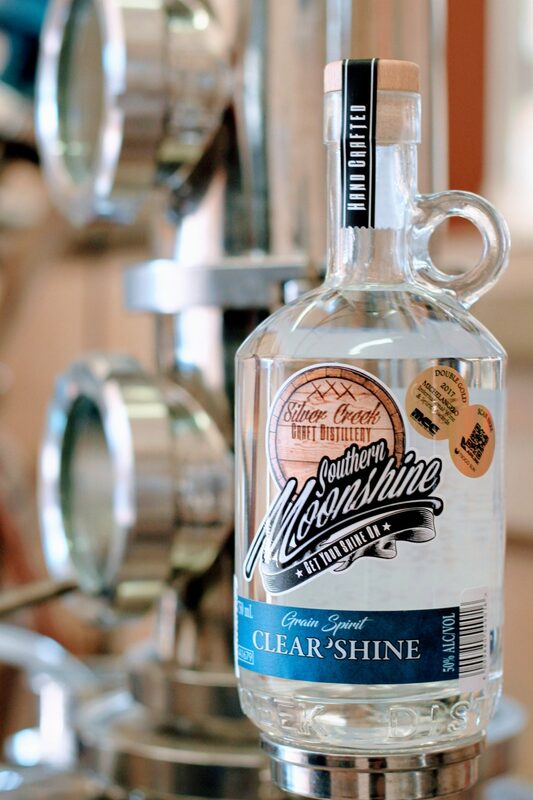 If you want to read the full lowdown on the story behind Silver Creek Moonshine, scroll right on down to the bottom of this article. 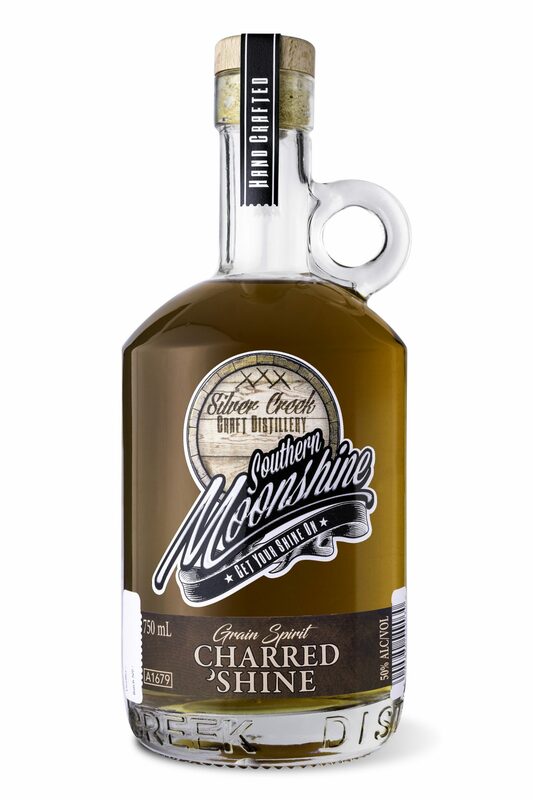 The all-new Southern Moonshine range of unaged American-style moonshines are handmade in small batches, right here in South Africa. 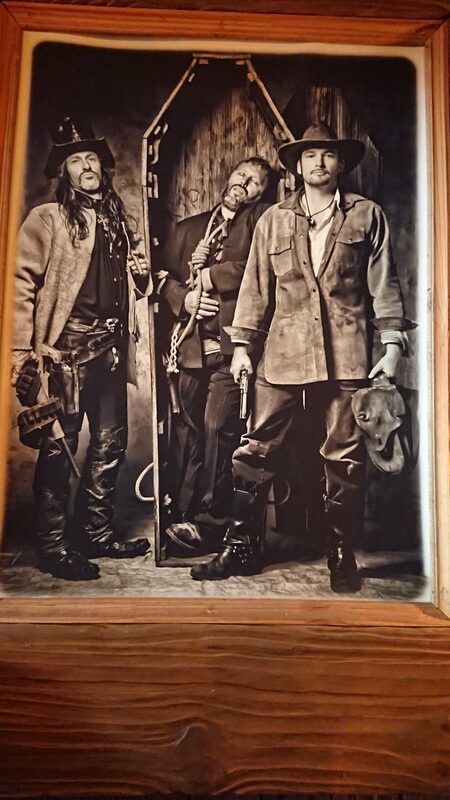 Lekker, man, lekker! 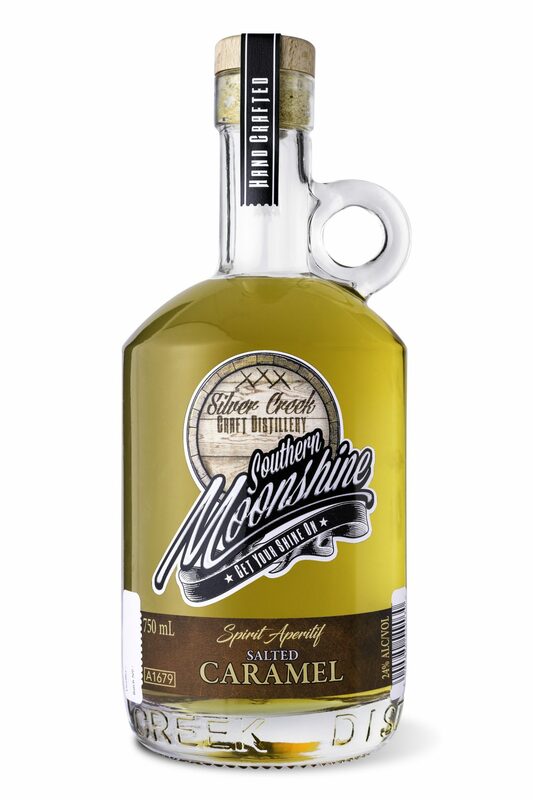 Remember, Southern Moonshine is available at selected bars, restaurants and retailers around the country. 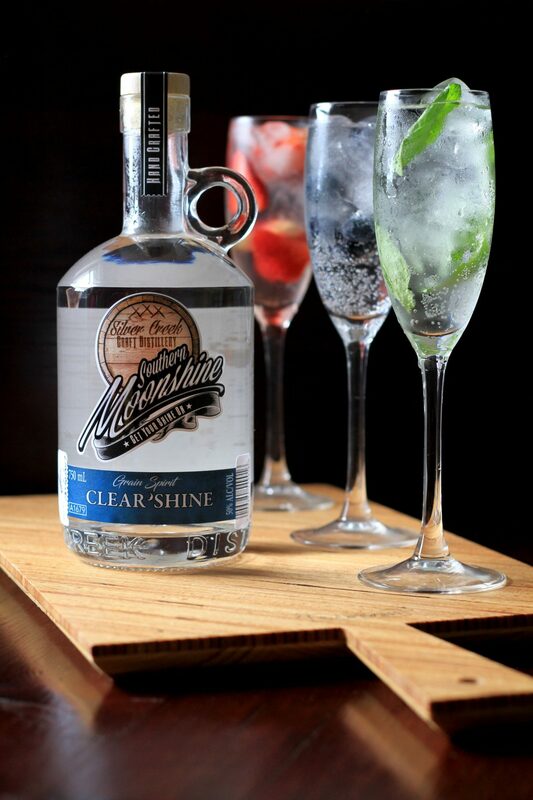 The Clear and Charred Shines retail at around R370 per 750ml bottle and the flavoured moonshines for R260. 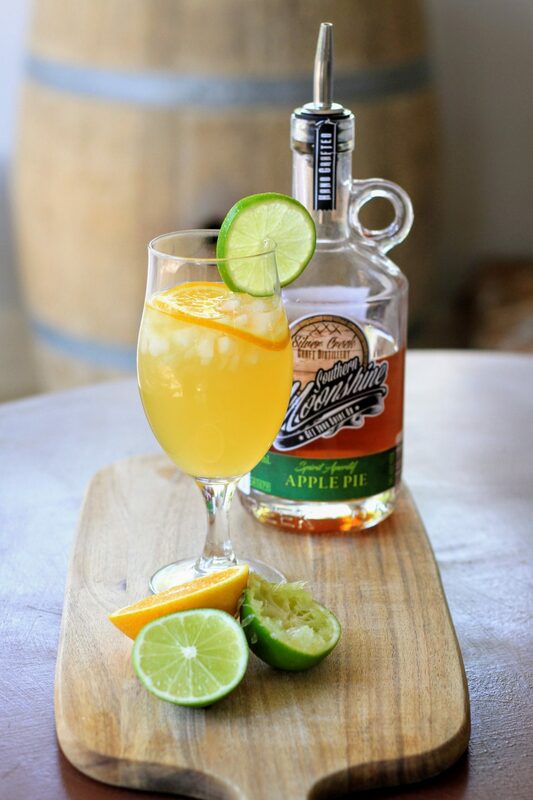 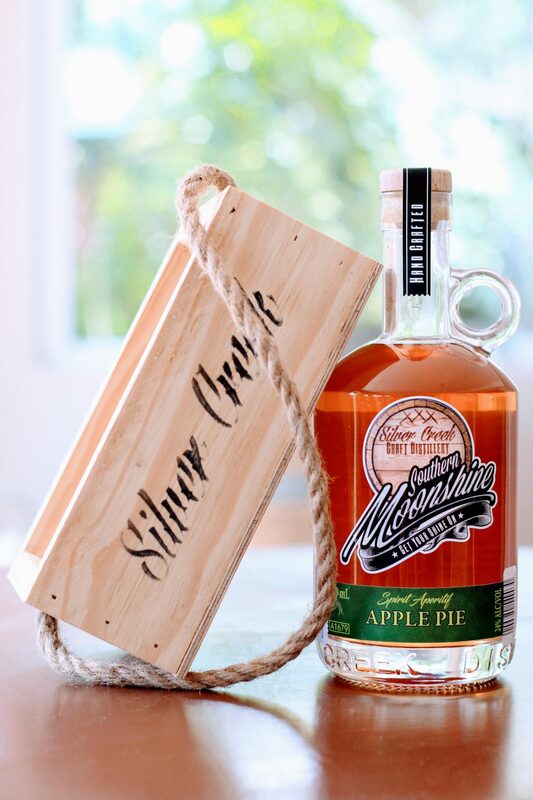 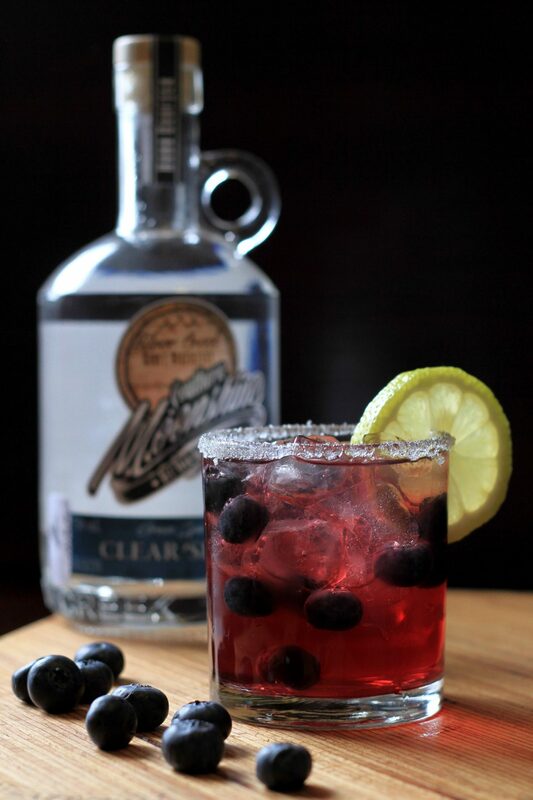 Fresh from its momentous five-medal victory at the 2017 Michelangelo International Wine & Spirits Awards, the first-of-its-kind Silver Creek Craft Distillery is rolling out a countrywide launch of its handcrafted range of authentic moonshines. 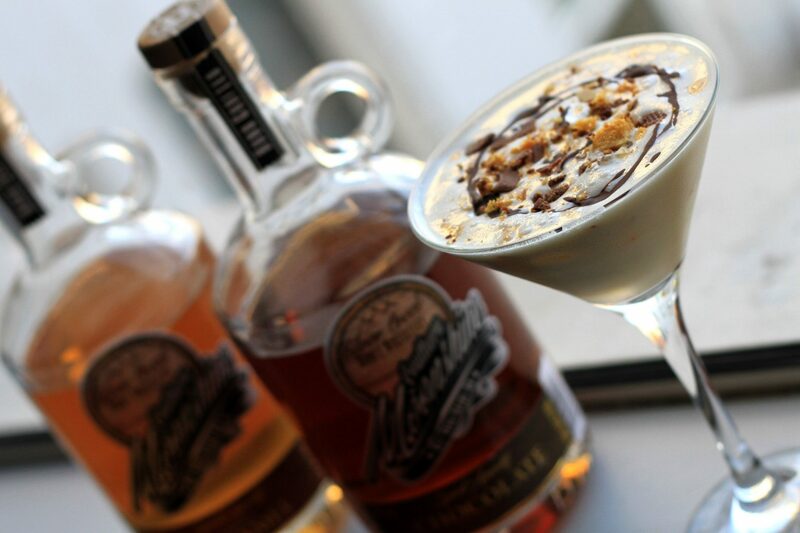 “The flavoured whiskey category grew by 40% in the US in 2016. It remains one of the fastest growing segments in the market and, as they say, when America sneezes, the rest of the world catches the cold. 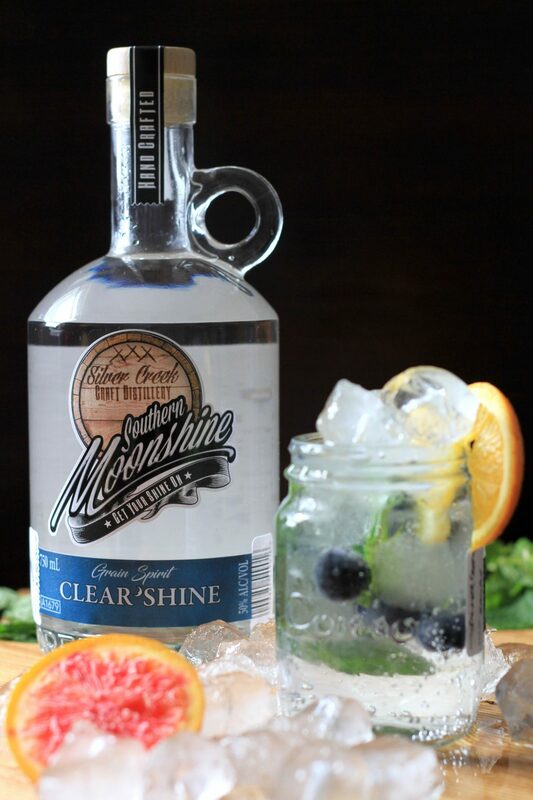 As with craft beer and gin, we believe moonshine could be the next big thang in South Africa!” says Silver Creek Craft Distillery founder and chief distiller Mark Taverner. 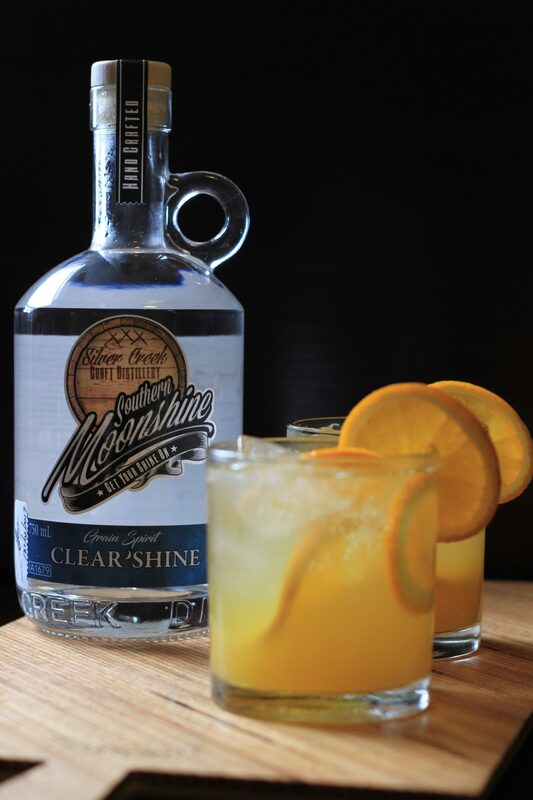 “Distilled in the traditional way, moonshine got its name during America’s Prohibition era when fiercely independent distillers could only ply their art under the cover of darkness, by the light of the moon,” says Taverner. 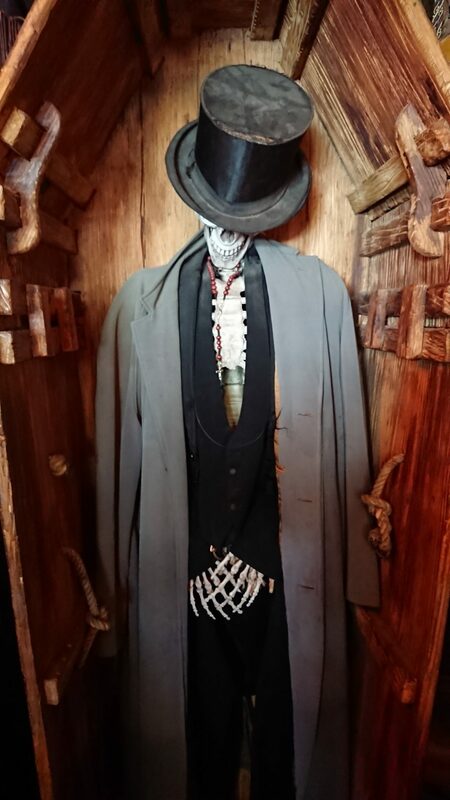 “It made for a rough and dangerous spirit with a reputation to match; it was the time of Al Capone and speakeasies. 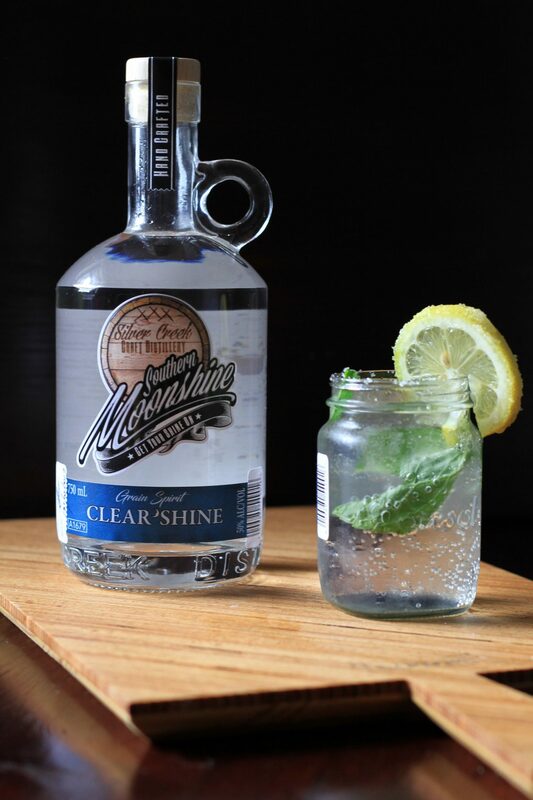 “These days however, moonshine is not illegal if it is produced by a licensed distillery that adheres to government stipulations. 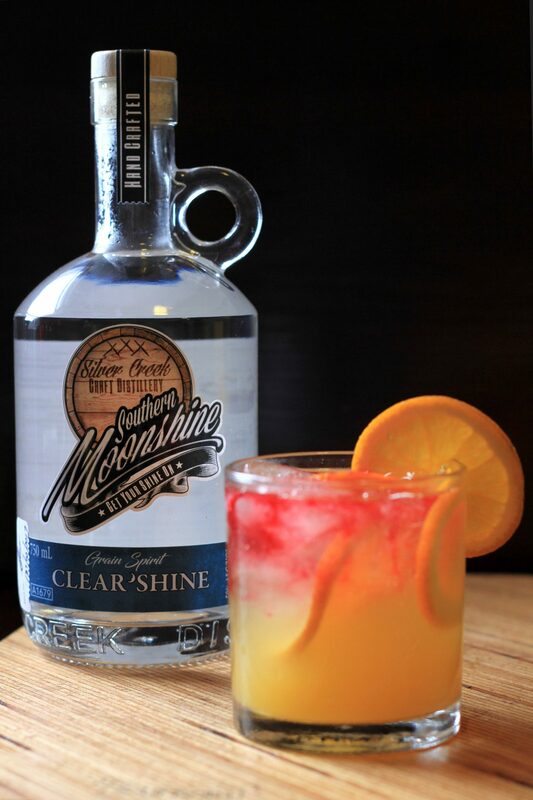 Today’s moonshine maintains the devil-may-care allure of its shadowy past, but is entirely safe to drink, and yes, even delicious,” Taverner says. 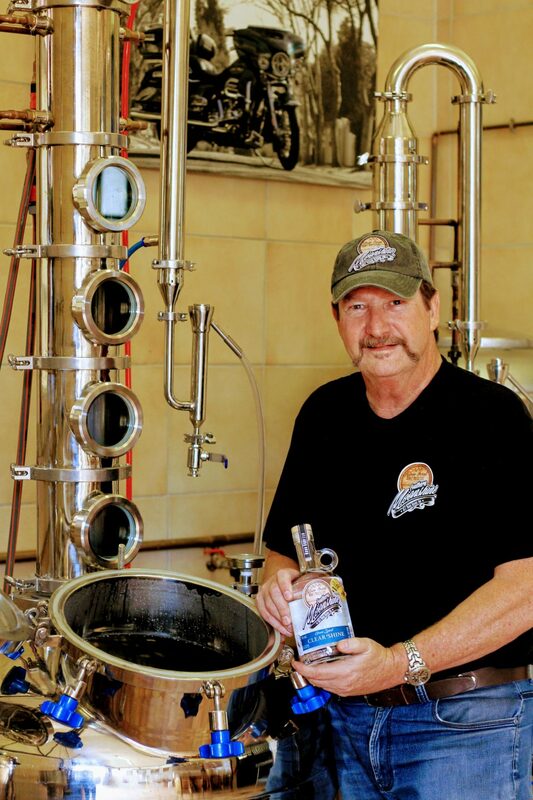 Silver Creek Craft Distillery founder and chief distiller Mark Taverner knows how to have a good time. 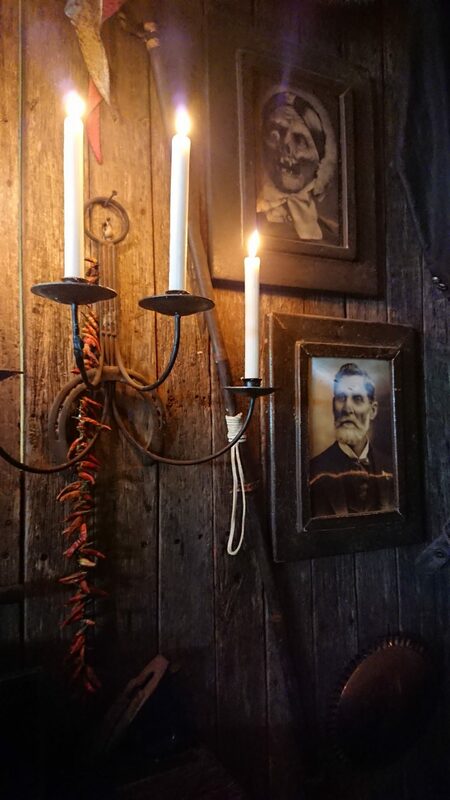 Much of his working life has been dedicated to hospitality and it was on this journey that he fell in love with American iconography. 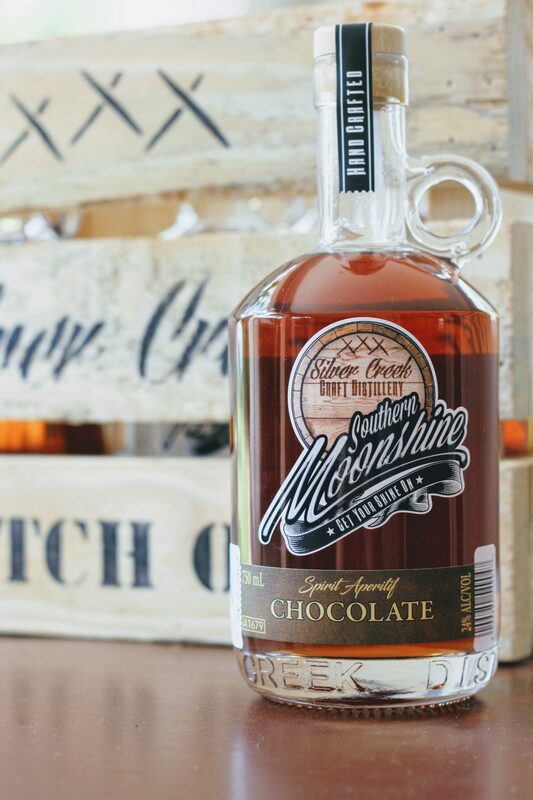 During a Harley-Davidson motorcycle tour to the USA in 2014 he noted the rise of craft distilleries and the legal production of moonshine. 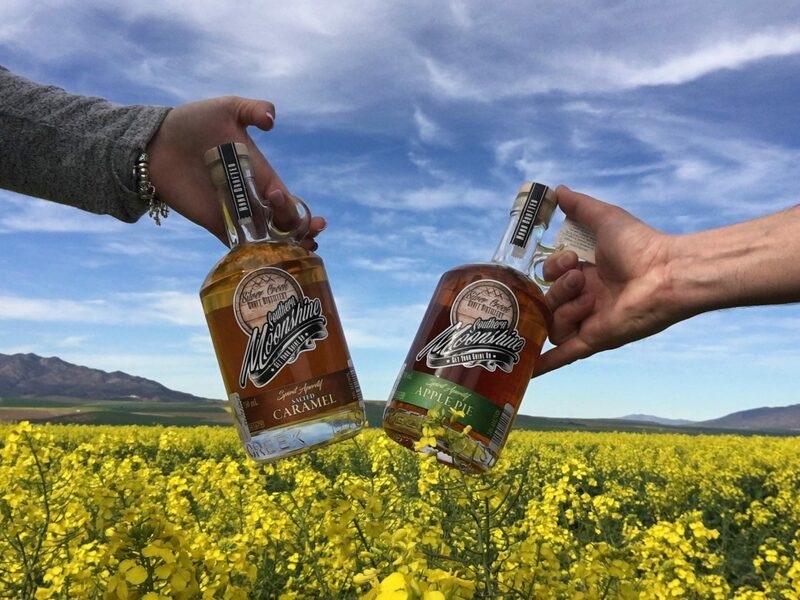 After two and a half years of study and research – including a stint at Moonshine University in Louisville, Kentucky – Mark decided to set up his own craft distillery in Gauteng. And so Silver Creek and its Southern Moonshine were born.